What does Lisa find on her doorstep? So damn happy with this cover! 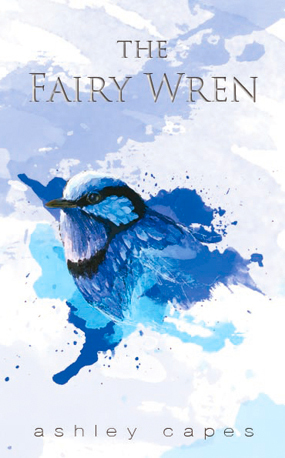 Check out more of Rebekah’s awesome work at here at vividcovers – Rebekah both painted and designed the cover for The Fairy Wren. Print Edition of City of Masks Available! Ok! Last post from me about this for a while, but right now, proofed and live on Amazon, waits the print version of City of Masks, my first novel! 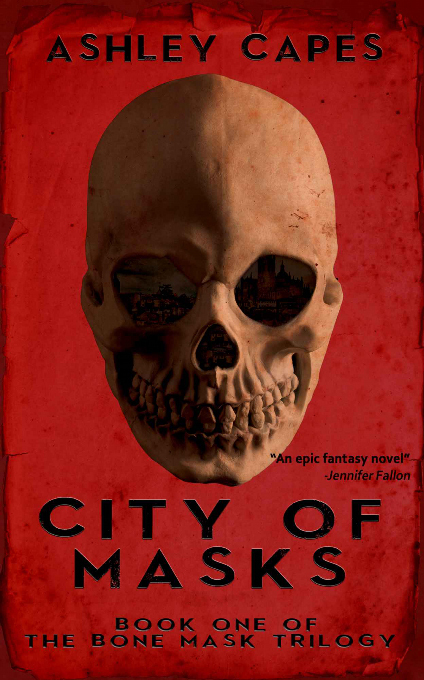 Here’s the long awaited Goodreads Giveaway – so if you’re on the site and would like a chance to win a signed copy of City of Masks, check it out below! 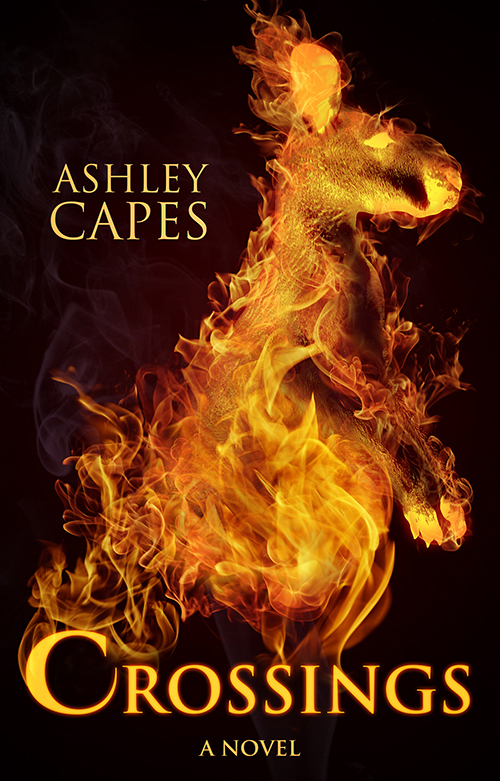 You can read the blurb under right here and check out the first 5 chapters on Amazon via the ebook version.